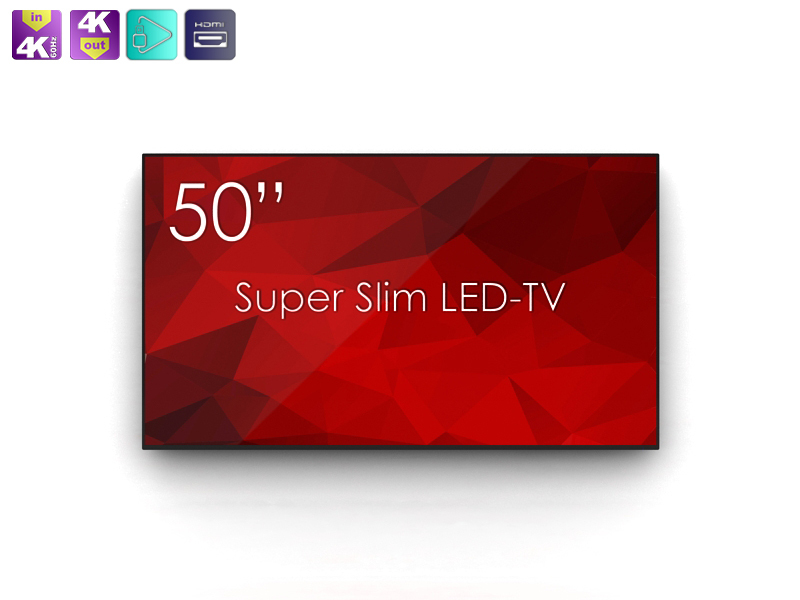 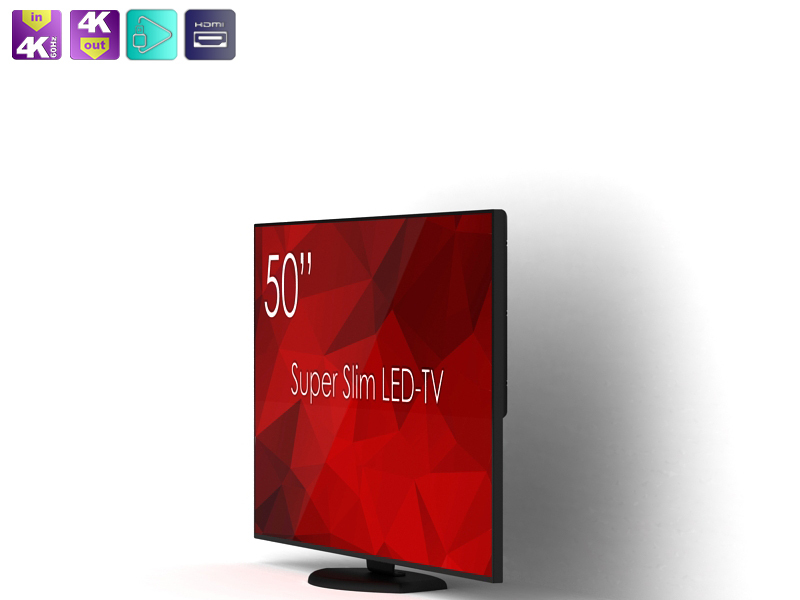 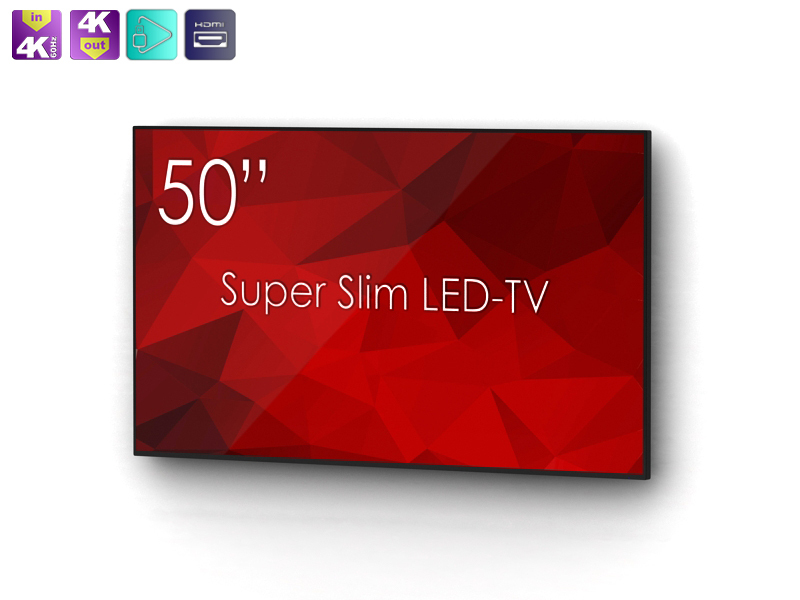 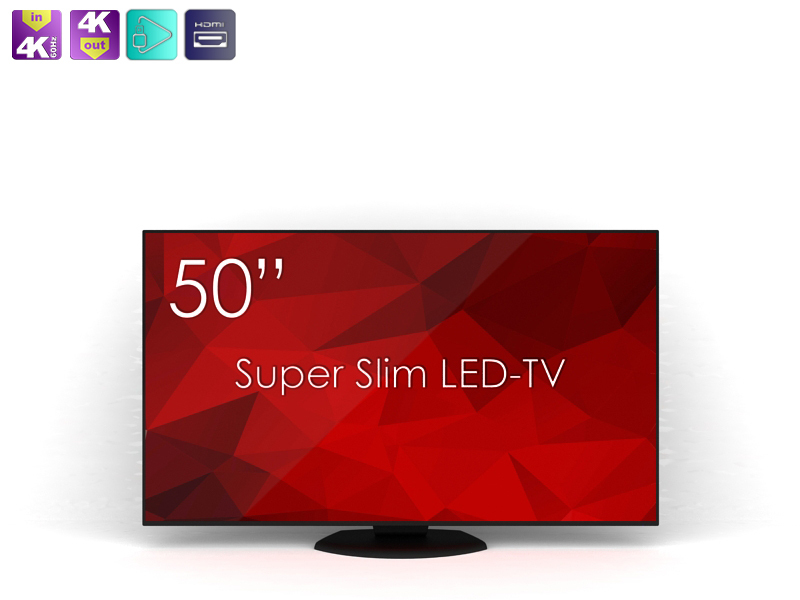 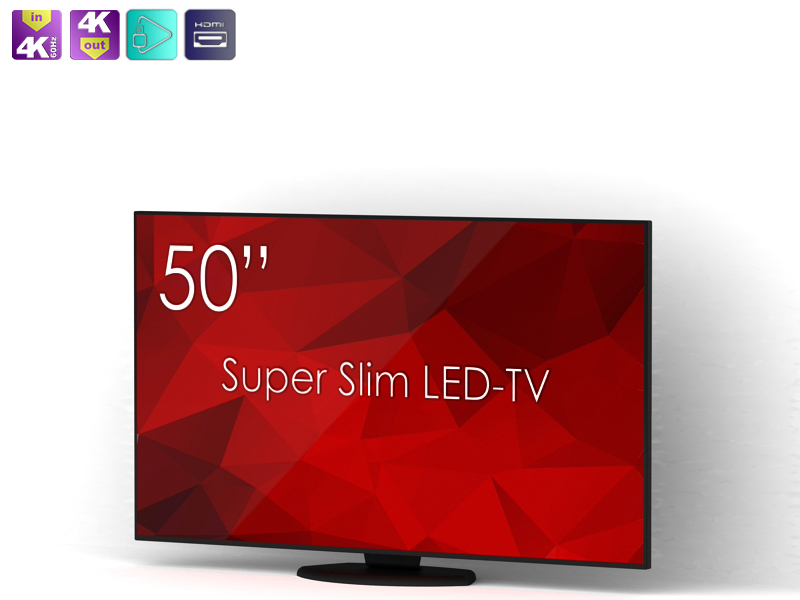 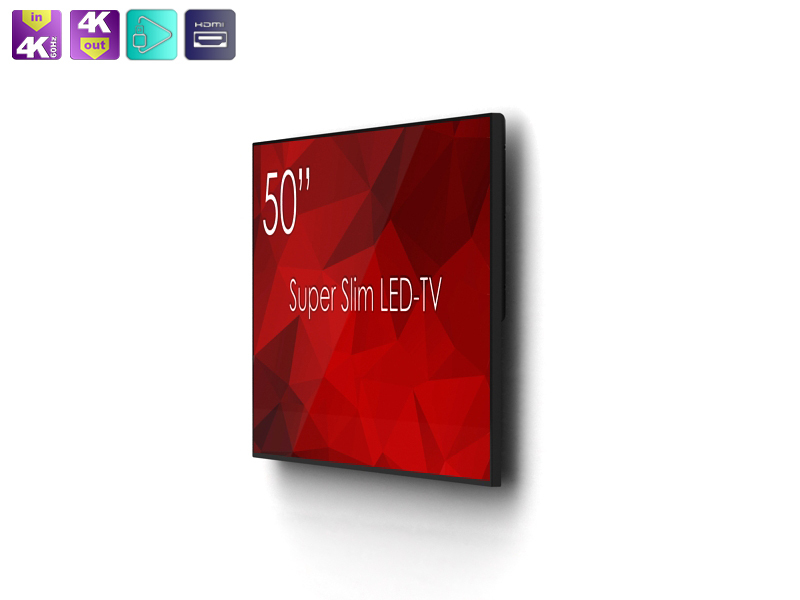 SS-50K1-01 SWEDX 50 tum Ultra HD LED-TV. 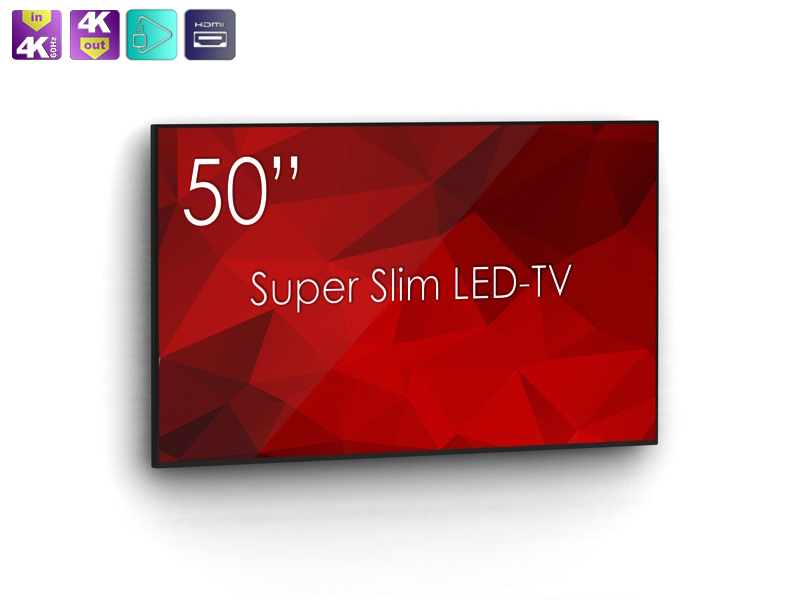 Now you can enjoy every detail i..
Now you can enjoy every detail in the picture thanks to SWEDX Super Slim SS-50K1-01. 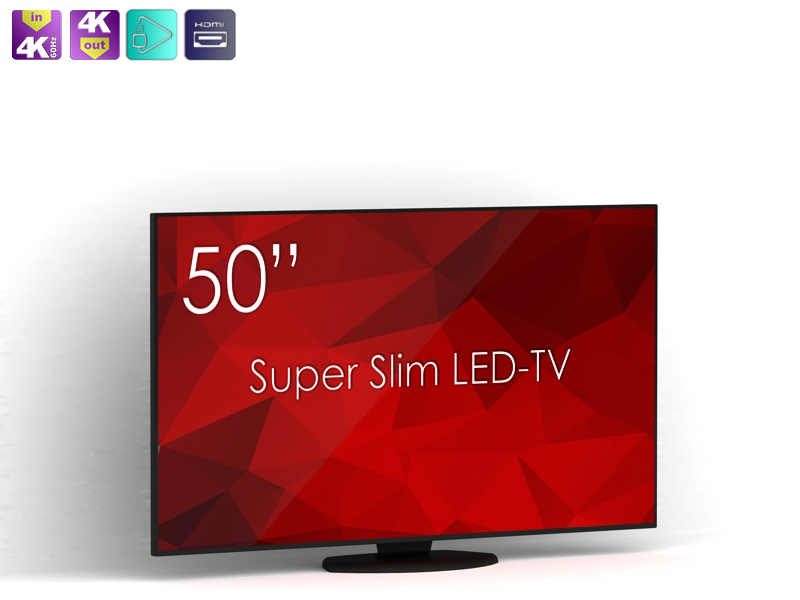 Swedx 50 inch 4K Ultra HD LED-TV (3840x2160 pixels) offer Best in class display solution deliver Unparalleled Ultra HD sharp and colorful image for native 4K and up scaled content.